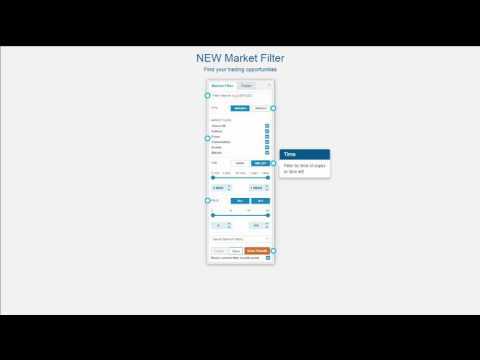 Our market filter tool lets you zoom in on the binary options and call spreads that fit your price and trading strategy. Want to buy USD/JPY binary options priced between $20 and $50? Or sell Gold call spreads with less than an hour until expiration? You can filter for that and much more with precision. Save your favorite filters and use them again.